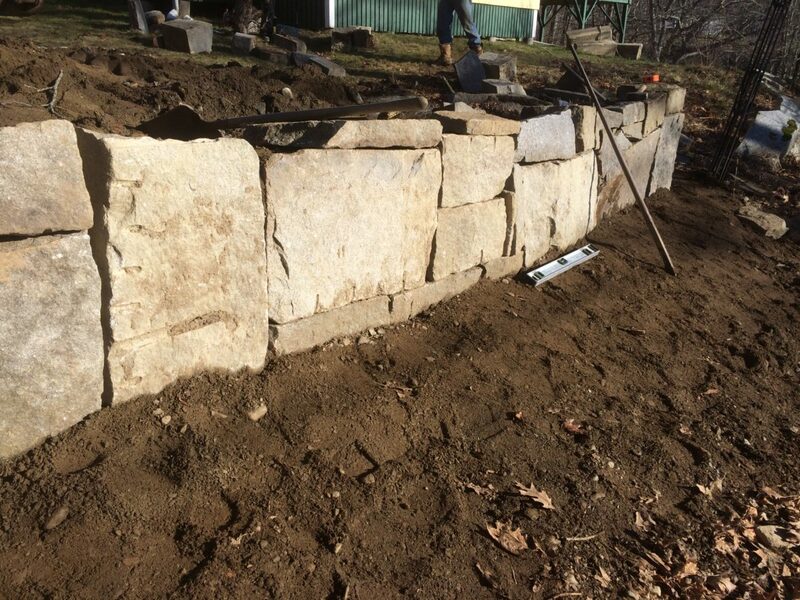 Stone Walls Designed by C.M. 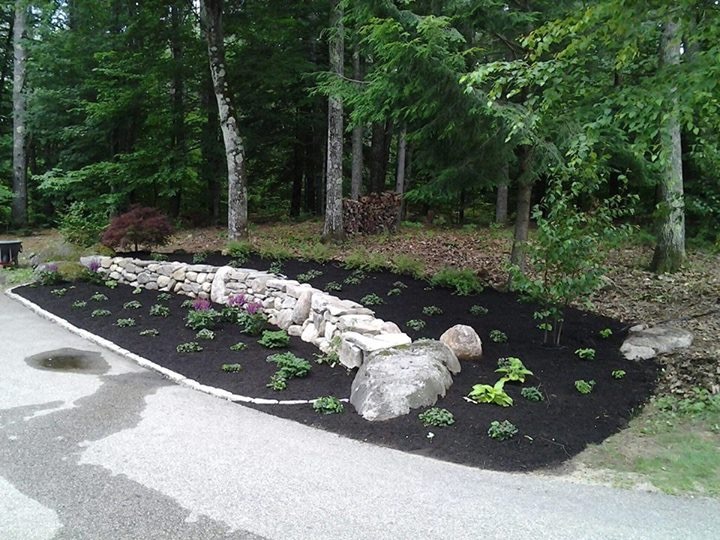 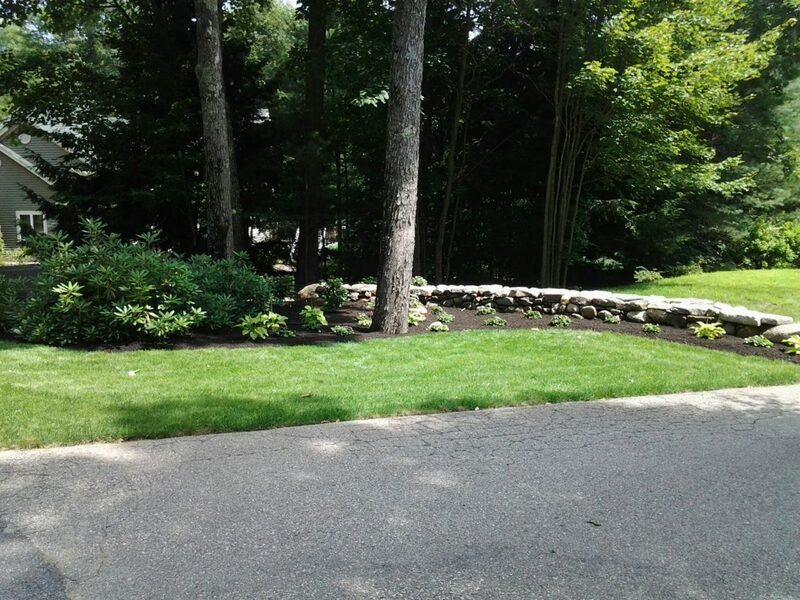 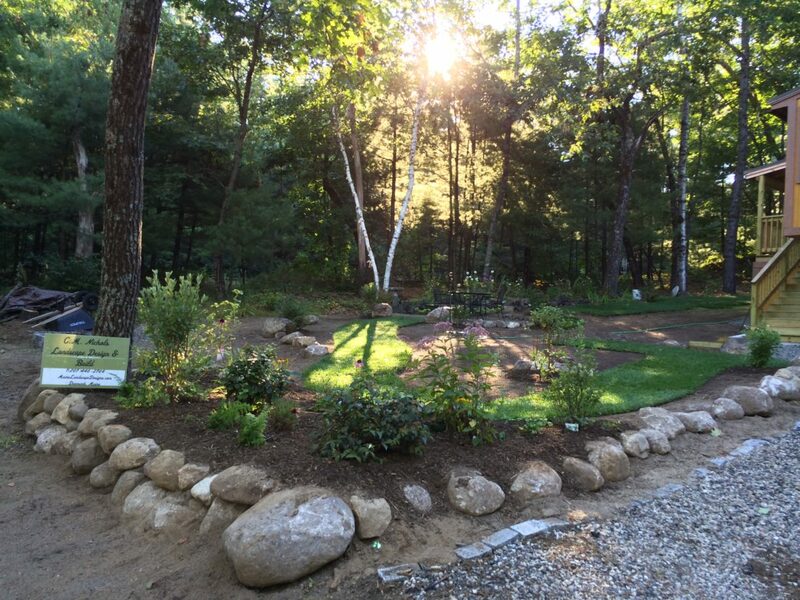 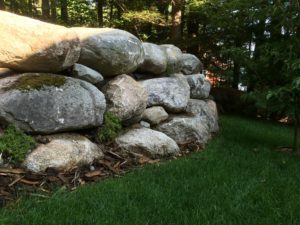 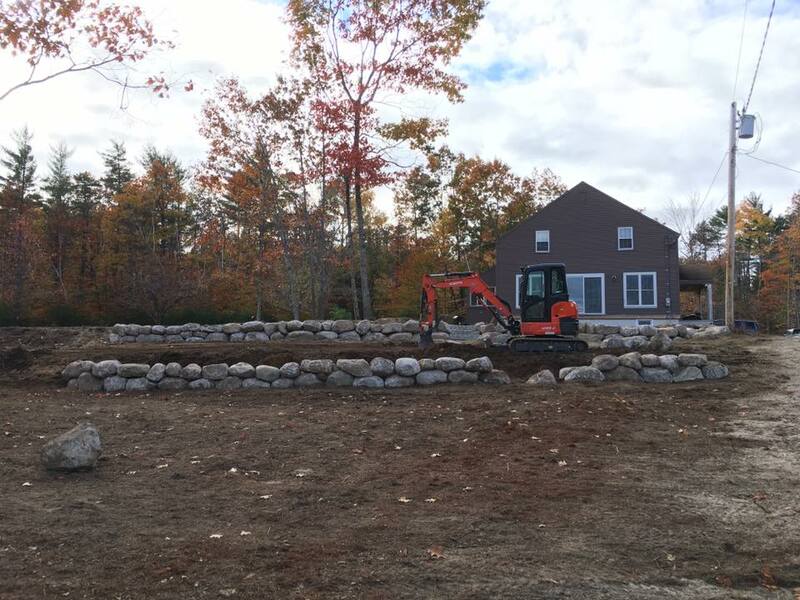 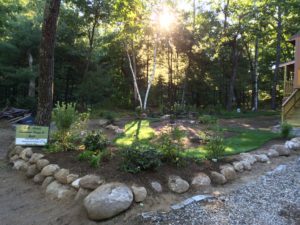 Nichols Maine Landscape Designs Co.
Stone walls are a beautiful natural aesthetic for Maine landscapes. Not only are these excellent retaining walls, but they provide great drainage and filtration. 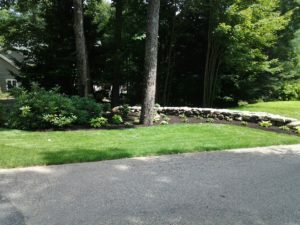 C.M. 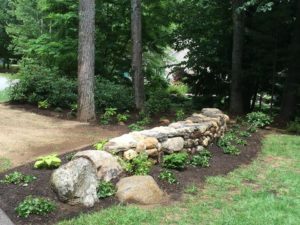 Nichols Landscape Co. has built dozens of rock walls in a vast array of unique properties and settings. 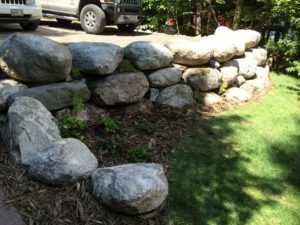 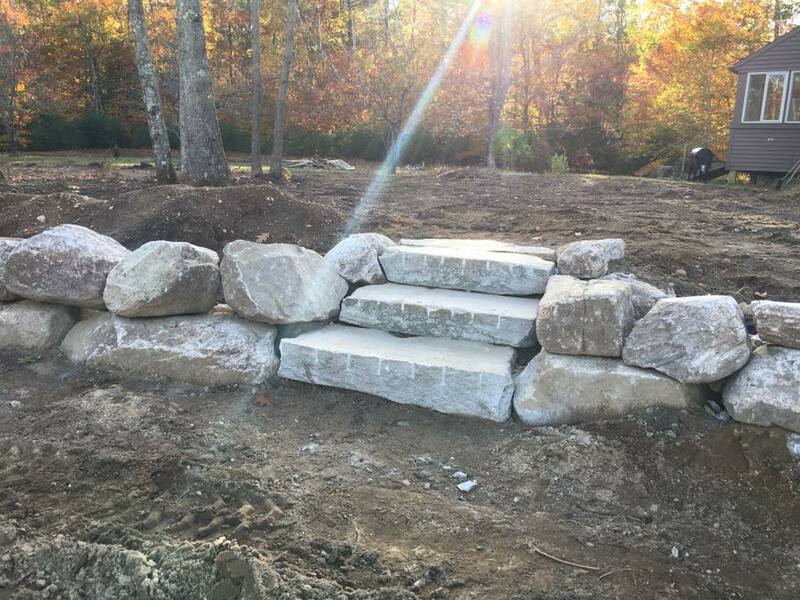 Interested in having a rock or stone wall built on your property? 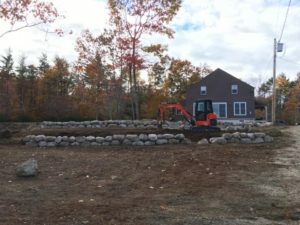 Request a site visit today!